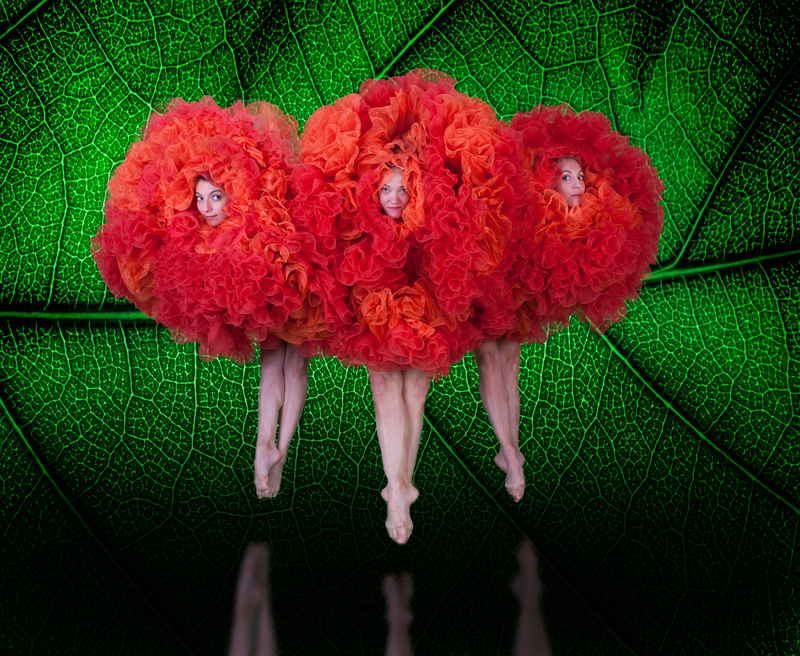 Combining illusion, beauty, magic, fun and inventiveness, VIVA MOMIX features everything that MOMIX is known for. Recognized internationally for presenting work of exceptional innovation and physical artistry, MOMIX is a company of dancer-illusionists under the direction of Moses Pendleton one of America’s most innovative and widely performed choreographers and directors. VIVA MOMIX is a collection of the most iconic pieces from the company’s illustrious repertoire and includes several fantastic new works by Pendleton. Surreal, wondrous and massively creative, there’s nothing like the MOMIX performance experience!